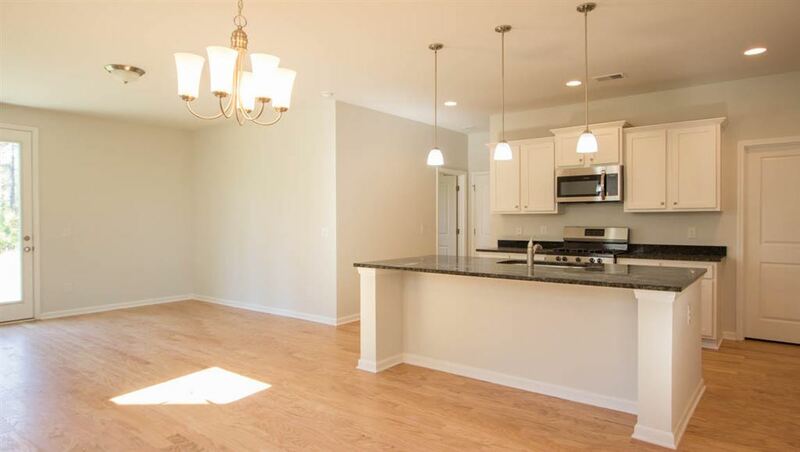 This move in ready home includes OAK HARDWOOD flooring throughout bottom floor, Frigidaire stainless steel dishwasher plus a gas range stove, Huge OPEN KITCHEN with granite countertops, kitchen island with seating, single basin sink, pull own spray faucet and pendant lights Upgraded White Painted Cabinets with Beautiful Knobs!. SAVE MONEY by BUYING NEW with Energy Efficient features including a 14 SEER Carrier unit with dual zone thermostats to independently control the 1st and 2nd floor. 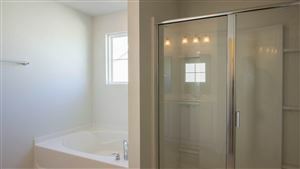 Double pane Low E windows means you will be cool in the summer and warm in the winter. 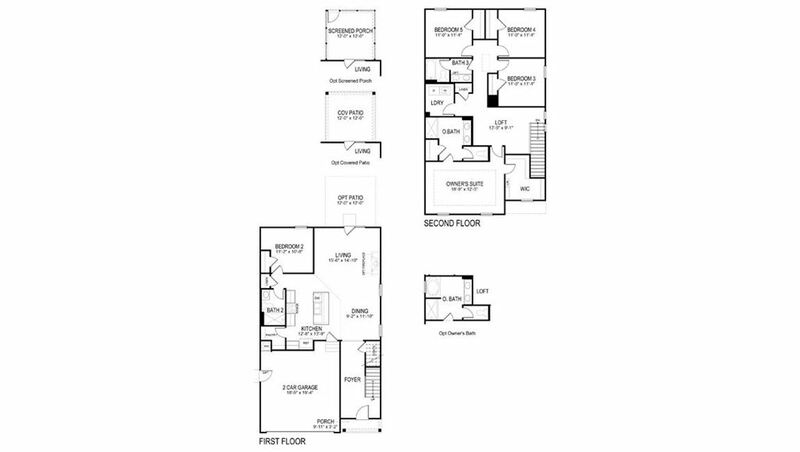 All this plus a 2 car attached garage and secured with QuickTie technology to help keep your home safe and reduce settli settling and all wrapped with Green Guard value house wrap and covered with maintenance free vinyl siding! Lot comes with fully sodded yard and backyard looking into a wooded and protected area. 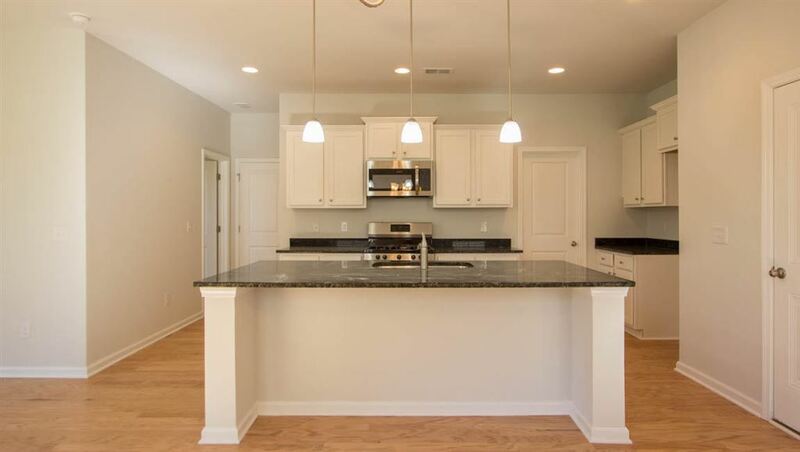 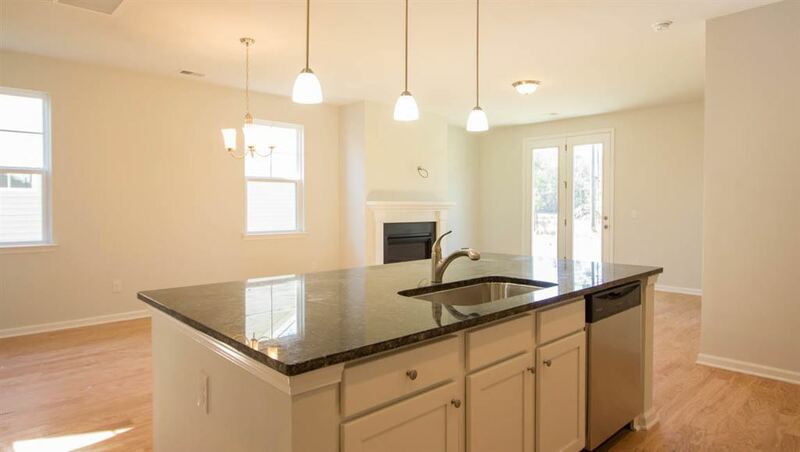 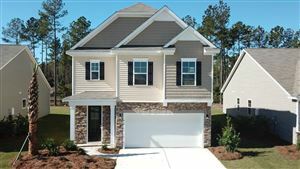 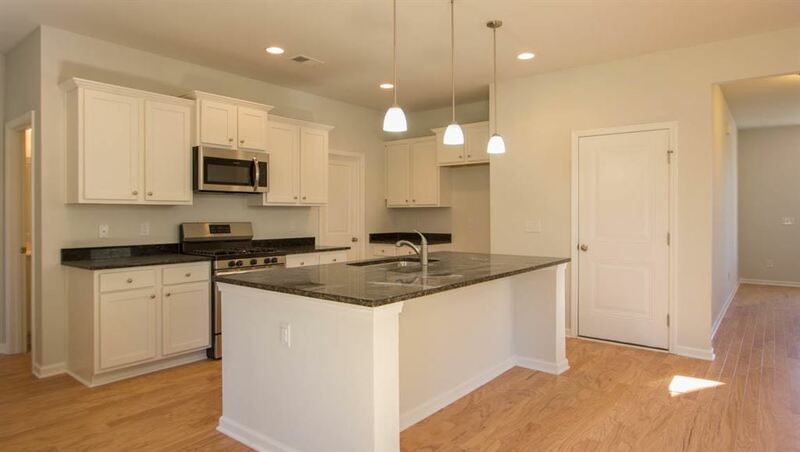 The WOODSTOCK is beautiful home that is conveniently situated 15 MINUTES FROM DOWNTOWN SUMMERVILLE in Cane Bay Plantation. 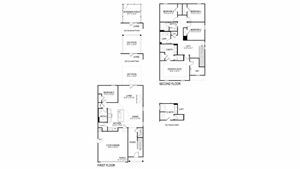 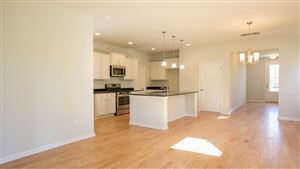 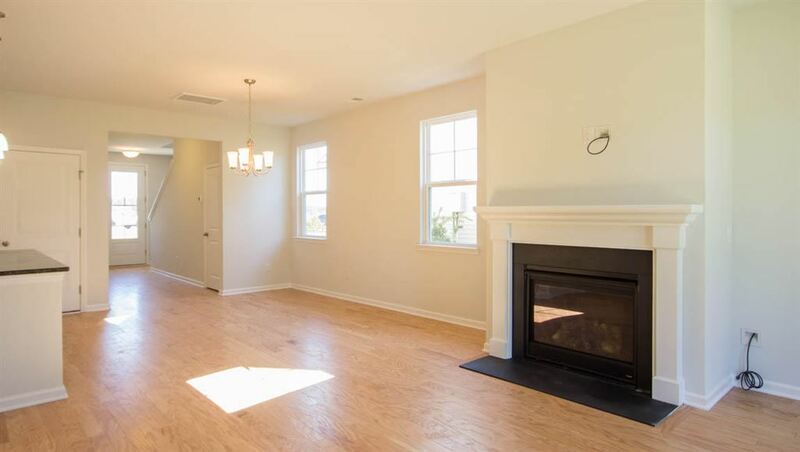 This home offers an inviting floor plan featuring sought after finishes and open concept living spaces. 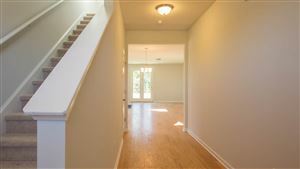 Downstairs includes a bedroom and full bath. 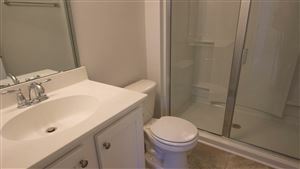 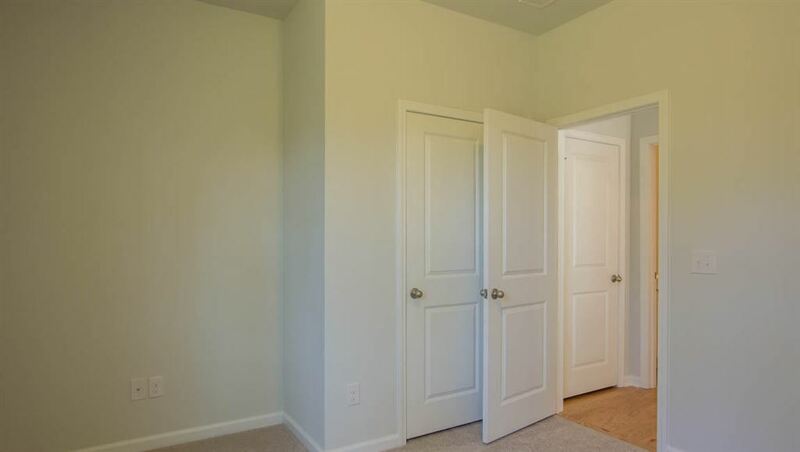 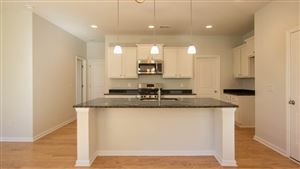 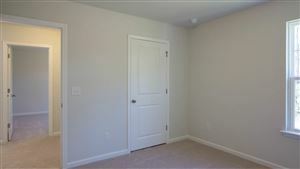 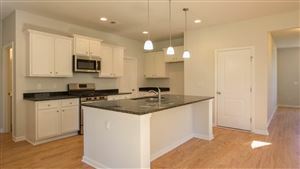 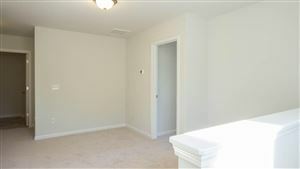 Upstairs you'll find the private owners retreat and three additional bedrooms and a loft! 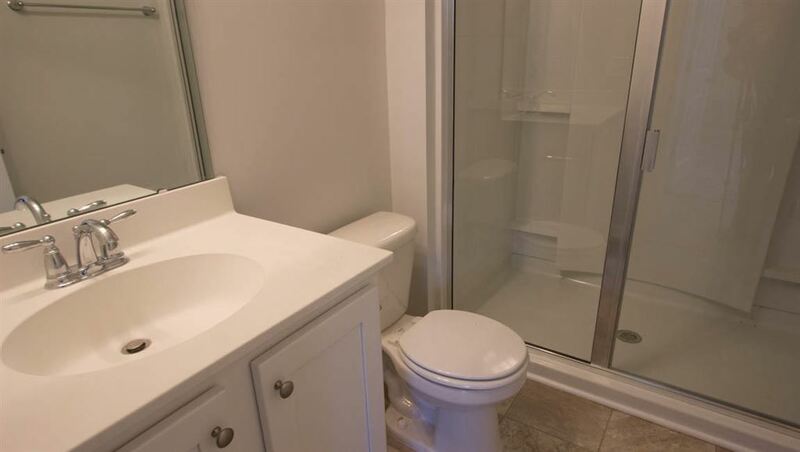 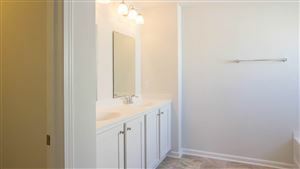 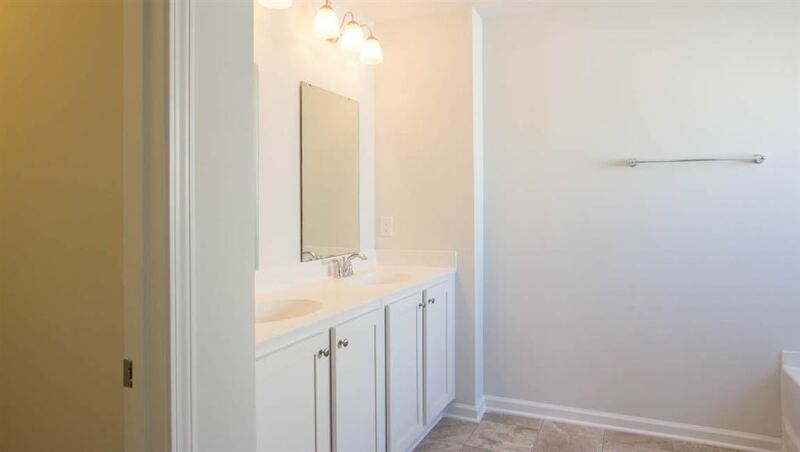 Entering the Owner's Suite you notice the function and space galore, starting with the attached bath, which features a cultured marble double vanity and separate soaking tub and 5ft walk in shower with separate Garden Tub, True walk in closet will hold even the largest wardrobes. 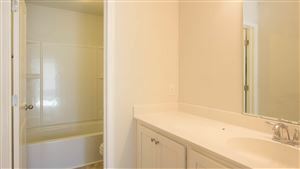 Finishing out the home upstairs is a full bathroom and laundry room. 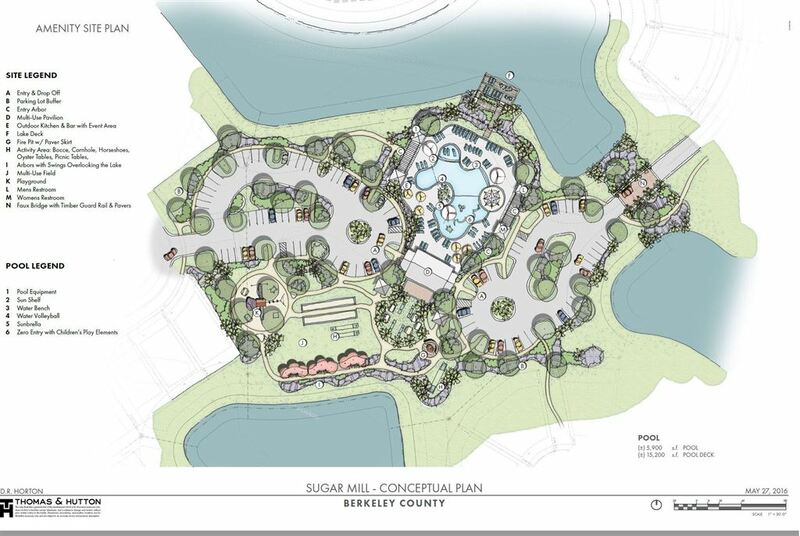 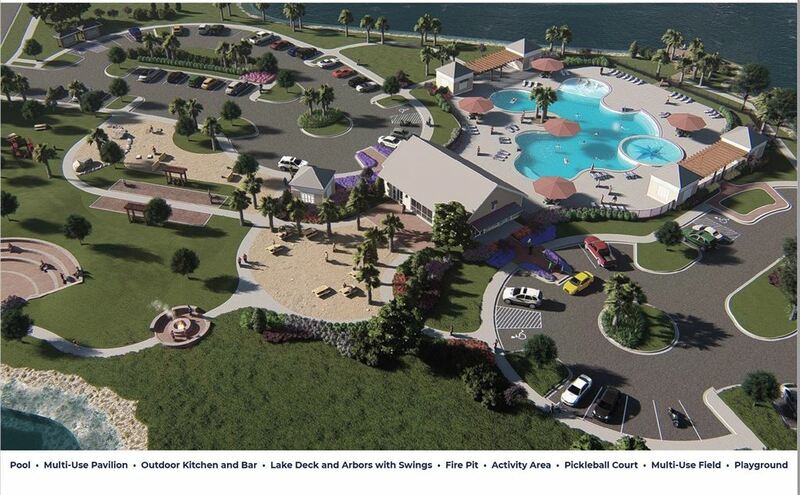 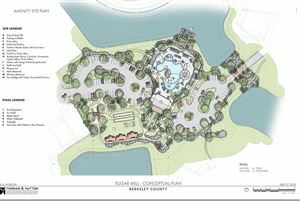 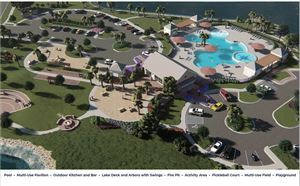 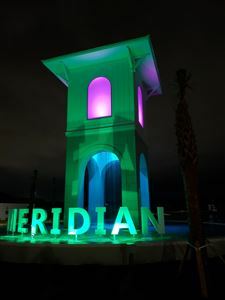 As a resident at Meridian Cane Bay, you'll have the ultimate neighborhood gathering destination: resort style beach entry pool, sun deck, pavilion, indoor pickle ball court, bocce ball court, outdoor kitchen & fire pit. 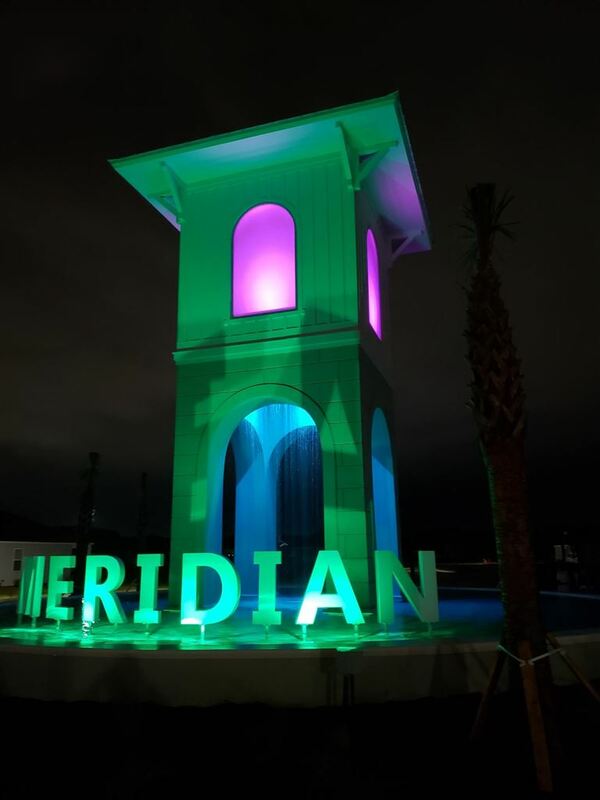 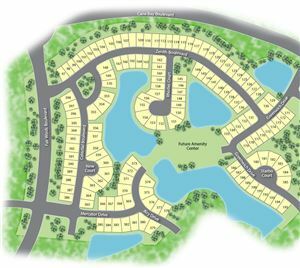 Whether you choose a home site overlooking one of the ponds or situated across from the park, you'll see why residents love calling Meridian home. 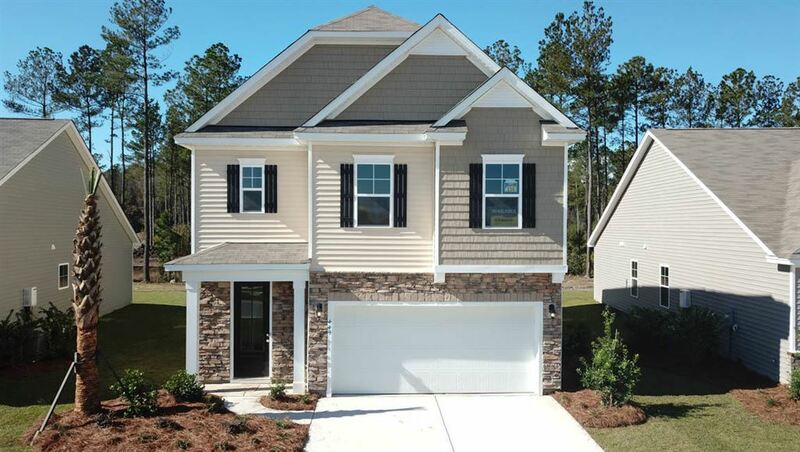 Call to schedule a homesite preview and lock in this limited opportunity!